Hello, and welcome to our webpage. 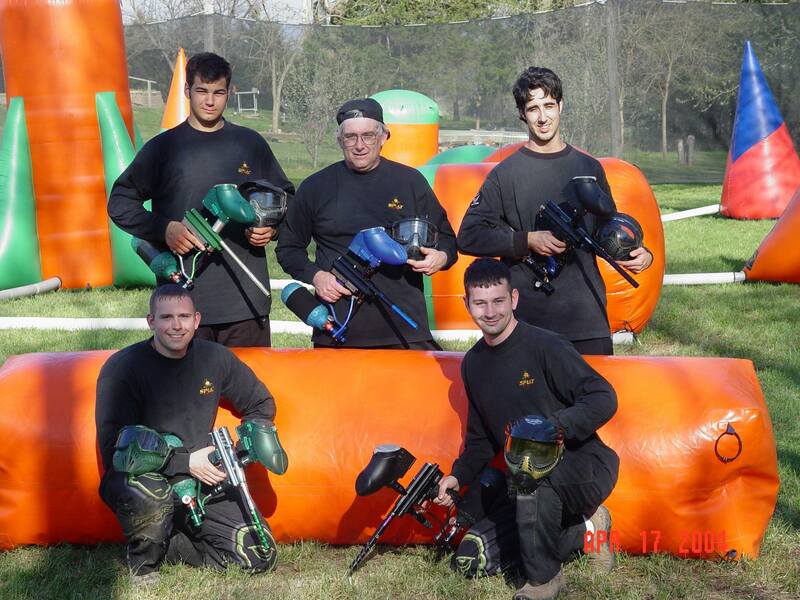 We are the Tactical Assassins, an amateur paintball team (Out of Iowa) sponsored by Mumm's The Word Racing. We were formed June 27, 2001; although our members have been playing together for just a little longer than that. While our entire team has not played in any tournaments together, other than those we have hosted, certain members have played together on the local level. However, we are hoping to be playing together on the amateur circuit soon.